For Gabriel, a big part of marketing and communications is discovering the emotional connection points of an issue to captivate audiences, stripping them of jargon so stories can be easily understood, move audiences to action, and in the case of First 5 LA benefit kids and their families. Throughout his career, Gabriel has developed long and short-term strategic communications plans for state and local governments, public agencies, non-profit groups, foundations, private corporations, and candidates at the national, state, local and legislative levels. 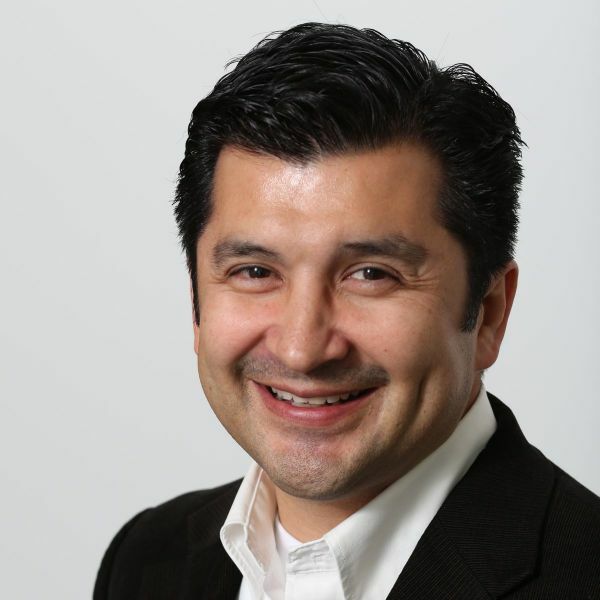 Among his leadership positions prior to joining First 5 LA include communications director roles for Green Dot Public Schools, Obama for America, and Assembly Speaker Fabian Núñez. He also has served as a senior communications consultant for several non-profits, foundations, corporations and elected officials at the national, state and local level.